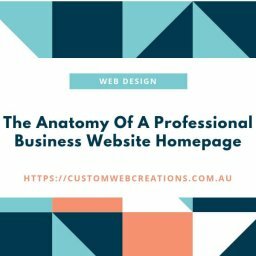 Home Web design Starting a new business? Do you hear yourself asking yourself questions like…..
Where are the best web design businesses? Are there affordable web design companies? Here are some answers to some commonly asked questions about web design and web development. 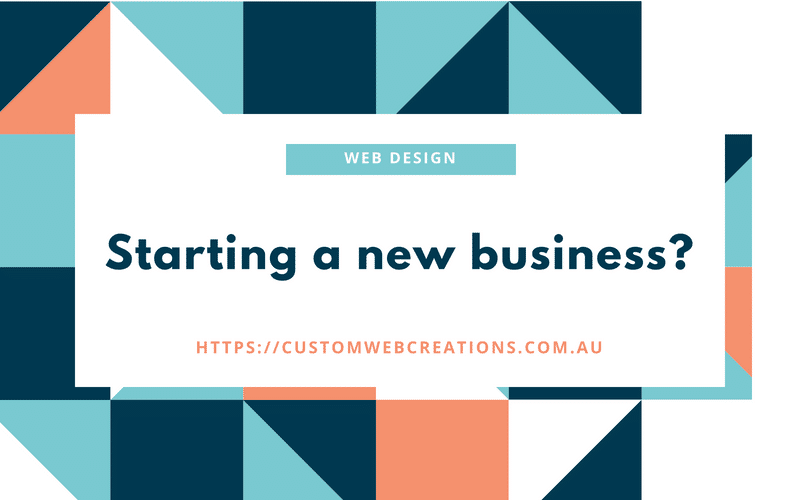 I’m a web developer and designer for Custom Web Creations – a web development company located in Brisbane. I have a few years of experience under my belt and have studied hard. I have a diploma of web development studied at a leading school and have spent hours researching on such things as SEO(Search Engine Optimization), mobile responsive design and its implications, web page layout, marketing research and many more subjects. The following answers, I hope, will give you a better picture of what you need to do to get your website up and running with the best chance possible to make it a great ROI(return on investment). There are many “do it yourself” web builders out there, but a professional web designer or a web design business has the know-how and the training to give your website what it needs to succeed online. Apart from the technical understanding of SEO, page structure, business analysis, and general web development knowledge, it will also give you peace of mind that your website is being designed by a professional web designer. There are a few things you need to get started before you can launch your website and, depending on the size and complexity of your business and website, it can be overwhelming for someone who has no experience in web design. Firstly, you will need a domain, these can be purchased from numerous domain registrars. Secondly, you will need hosting and your type of hosting can be determined by what type of website you need and how complex it is. You will also need a website to upload to your hosting. Depending on what you need a complete website package including all of the above can run into the thousands, but if you hire the right web developer, he can set up everything at minimal cost. 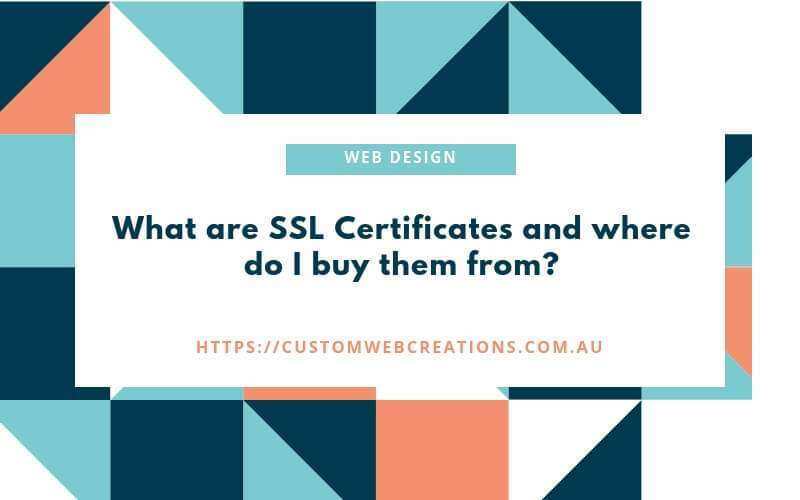 When you search for domains and hosting you will be bombarded with hundreds of different domain and hosting companies, but the right web designer can purchase what you need at discounted rates because he has partnerships and memberships with some of these companies. 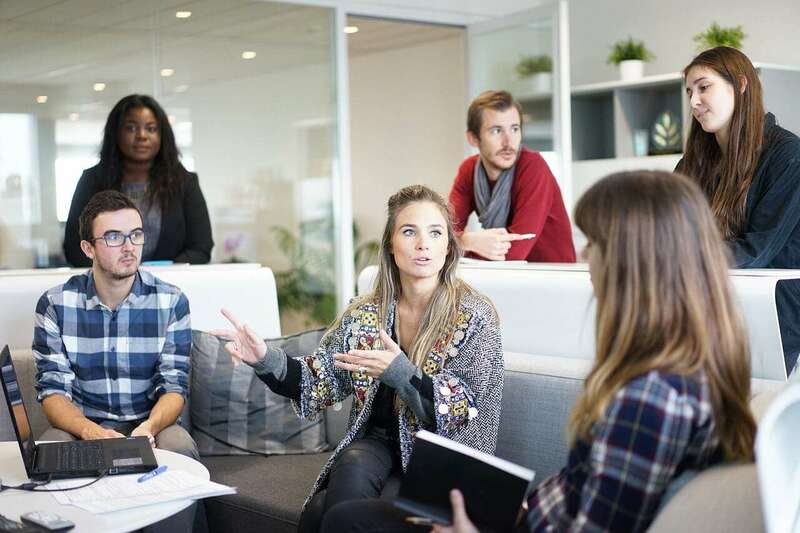 So hiring a professional web developer can save you time and money, and the amount of time and money you incur on a “do it yourself” web builder can actually exceed what it would cost to hire a web developer or a web design company. Mobile responsive web design is the process of making your website look good on any device. This means that potential customers can see your website no matter where they are. Research and statistics show that almost 40% of Internet users browse the internet on tablets and hand-held devices. Imagine if your site wasn’t mobile responsive, you could lose almost half of your customers and revenue. Other points to note is that mobile responsive websites are convenient, add more value to your website and give more accessibility to your website. SEO(Search Engine Optimization) is the process of making your website easier to find in search engines, such as Google and Bing. Only a professional web developer can implement advanced SEO, as they do it through coding and page layout structure. There are numerous ways a web developer can use to add SEO to your website. 1. Paid – these are the results you see at the top of the search results and have “Ad” next to them. They are paid for through PPC(pay per click) advertising which can be done through Google Ad-words or Bing Ads. PPC advertising can be costly and if not set up right or managed properly can be a waste of money. PPC will get your site to the top page of Google instantly, but what you also need and is more important is organic search results. 2. Natural or organic – these are the results you see further down the page on search results and are free. Professional SEO, done properly will increase the chances of your site being found on natural search results, and it also lessens the time it takes for your site to advance in search rankings. A site without Professional SEO can take years to start seeing good traffic. In conclusion – Paid SEO will get your website to the top instantly, but is more costly, Professional SEO, when incorporated into a web design package is very affordable but takes more time. 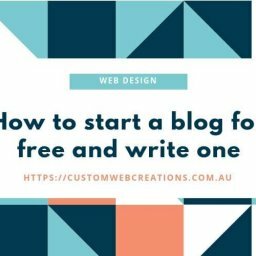 But in the end, after 12 months you may have 1000 people looking at your site for free, or you can stick with paid SEO and pay up to $2000 per month for PPC. Simple put – without a website, you can be missing out on up to 50% of the global market share which accounts for over 3 trillion dollars. Not to mention paid and free SEO through search engines. How many times have you looked something up on Google? Having a website, designed properly, can give you the same effect as advertising nationally on TV but without the cost. If you don’t have a website, it may be the time to seriously consider investing in one and hiring a web designer or web design business. Did you know social media accounts for 20% of all marketing on the internet? Websites account for the rest. You are missing out on 80% of the total internet marketing share, and if you integrate or join your social media marketing with your website, the end result can be extremely rewarding. Even if you are skeptical about having a website or think you can’t afford to have one, a professional web developer can set you up with a great platform to get your site going for very reasonable costs and this will reflect on your ROI(return on investment). And for every customer you get on Google or Bing search results that ends up being a paid customer, you are already winning.